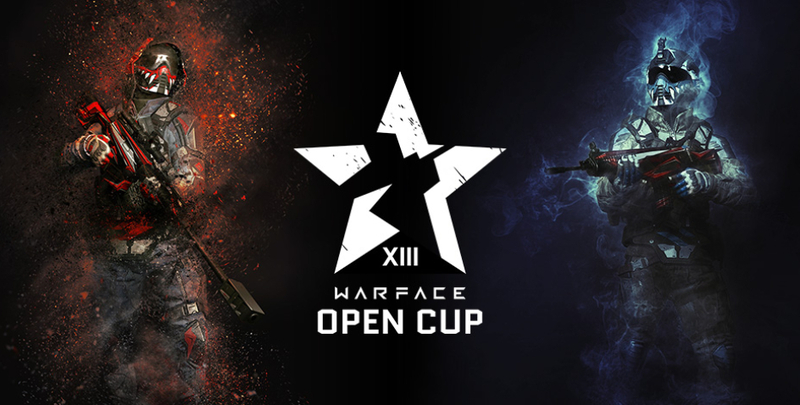 My.com announced the start of Warface Open Cup: Season XIII tournament! Today soldiers can register to join in the war on all fronts. The tournament will start with the online battles and will end at Moscow LAN-Finals. There the best teams from Europe, Brazil and Russia will face each other. As for North America, it will not be present in the current tournament due to the shortfall of teams. The question of its participation in the next tournament directly depends on whether at least 64 teams play simultaneously at the unprofessional tournaments. According to the tradition, the tournament will include one League open to all players and a League specifically for Masters. A post about Warface, this is different. Will there be more post like this? There could be. I’ve been asked to help cover them a little bit more and if there is interest I might do it more often. Previous Entry World of Tanks Update 1.0.1 Common Test Soon?